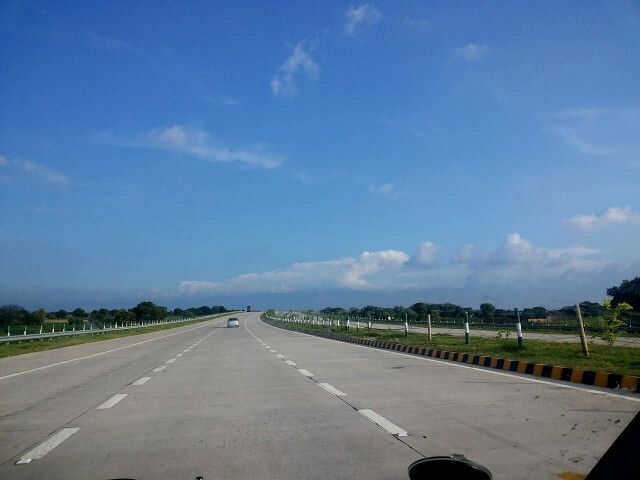 National Highway 17, commonly referred to as NH 17, is a busy National Highway in India that runs roughly north–south along the western coast of India, parallel to western ghats. 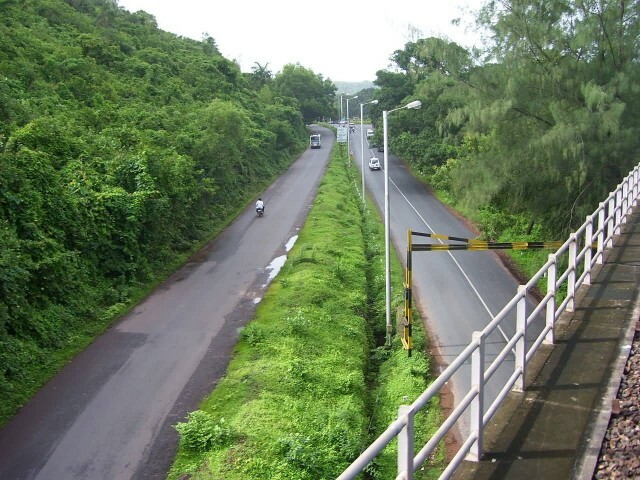 It connects Panvel to Kochi in Kerala, passing through the states of Maharashtra, Goa, Karnataka and Kerala. 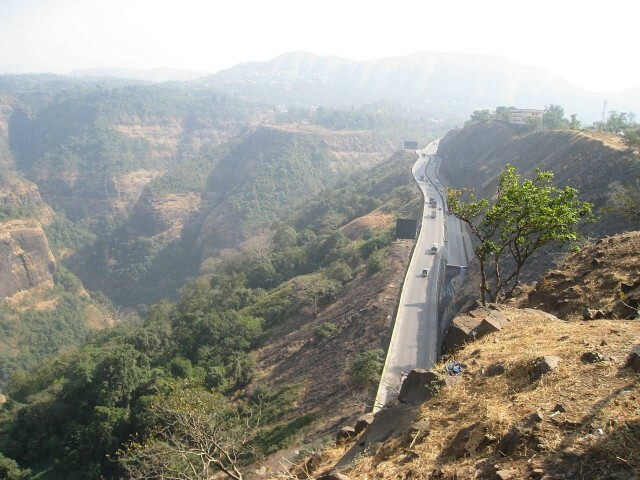 It is the 7th longest highway in India with a length of 1,296 km. 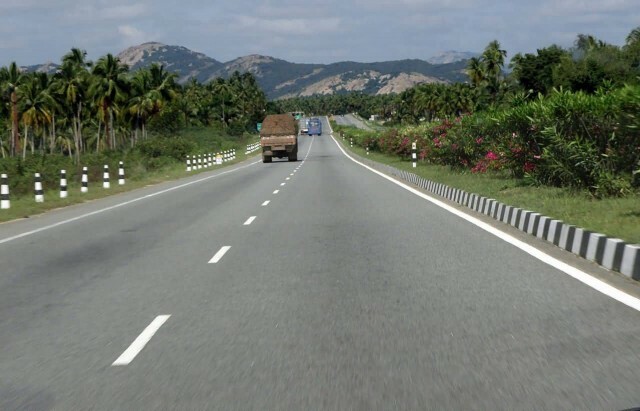 East Coast Road (ECR) is a two lane highway in Tamil Nadu, India, built along the coast of the Bay of Bengal connecting Tamil Nadu’s state capital city Chennai with Cuddalore via Pondicherry. 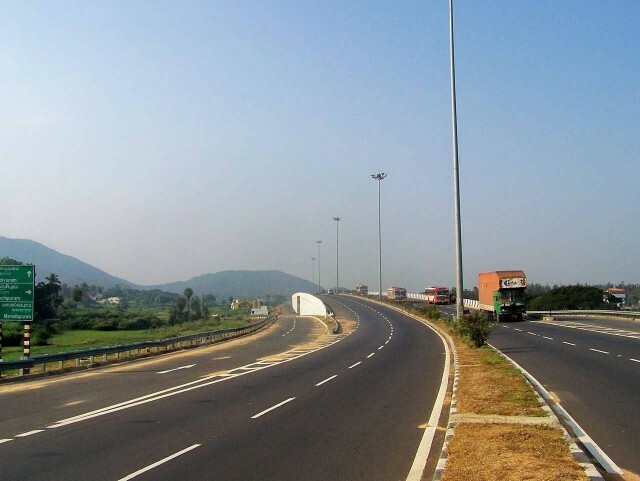 The total length of the road is 690 km from Chennai to Thoothukudi. 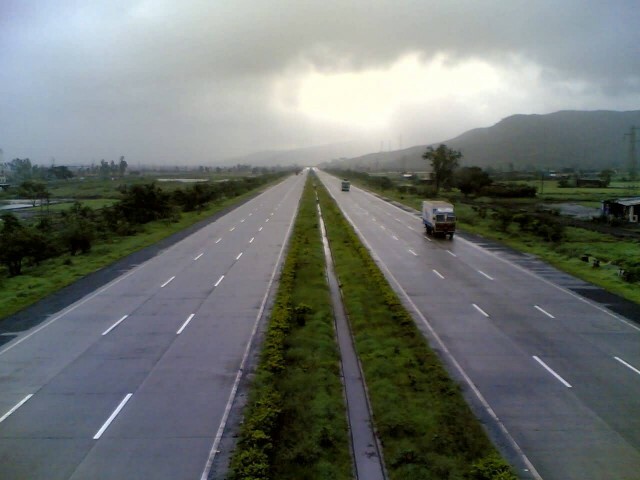 National Highway 8 (NH 8) is a 4-lane (6-lane between Delhi-Jaipur) in India. 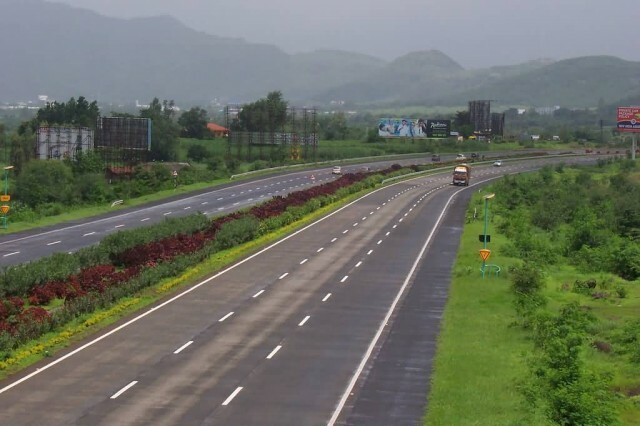 It is the busiest highway in the subcontinent, as it connects the national capital Delhi to the financial capital Mumbai, as well as important cities Gurgaon, Ajmer, Udaipur, Ahmedabad, Surat, Jaipur, Kotputli and Vadodara. 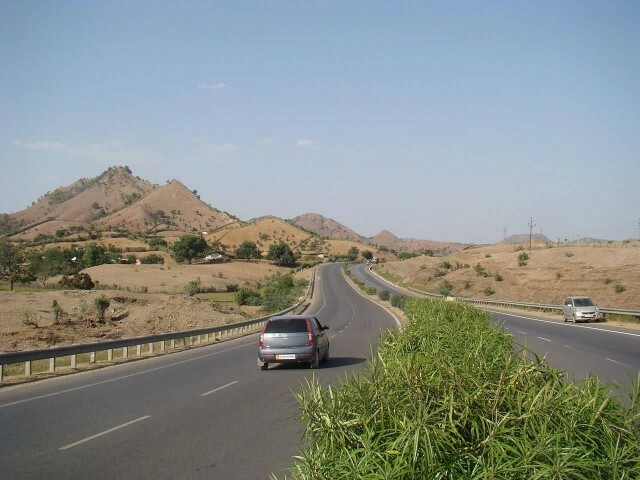 The total length is 1,428 km. 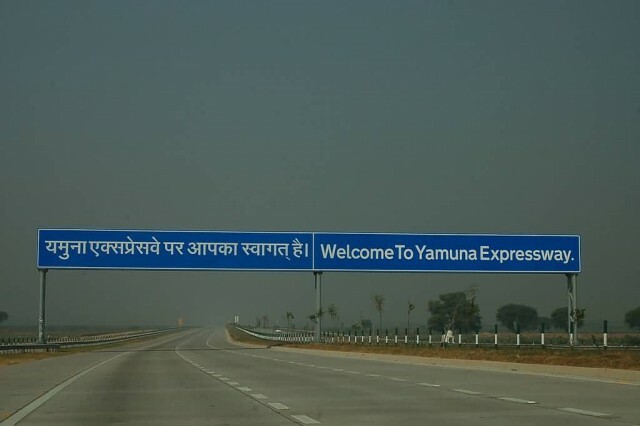 The Delhi-Gurgaon Expressway, Jaipur-Kishangarh Expressway, and NE 1 are part of NH 8.